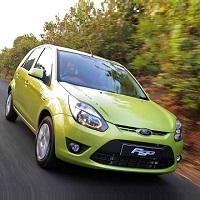 While planning a journey, make sure that you arrange for a comfortable car for traveling. Remember that the journey is always more enjoyable when you have a great car. In order to get affordable car rentals, you can ring our phones anytime. At Pioneer Holidayz, we are engaged in rendering excellent car & coach rental services to the regular commuters or tourists across New Delhi (India). We offer a fleet of capacious, well-maintained, and well-equipped cars at the most competitive rents. Our fleet includes compact cars, convertible cars, economy cars, luxury cars, premium cars, standard cars, minivan, compact pickup, MUVs, & SUVs. Additionally, we offer excellent wedding car rental services.